Drafting an outline of the Feasibility Study for the establishment of the Company based on the client's business intention which shall include descriptions of the activities and operational scope of the Company, the invested capital, the scale of services, and the efficiency of the Company. Preparing necessary dossiers and representing the Company to submit the application for the Company’s Tax Code and Customs Code with the competent tax authorities. Advisory services on employee recruiting and labor issues; Drafting and registering statutory labor collective agreement and internal labor regulations. 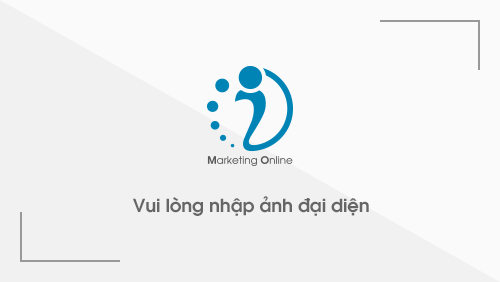 Given our experience in working with various international and local companies, we believe that our assistance to client's business in Vietnam would be of great assistance to the establishment of the Company.